HARVEY, Ill. (WLS) -- Some residents in south suburban Harvey are concerned after two houses caught fire on the same street in less than a week. 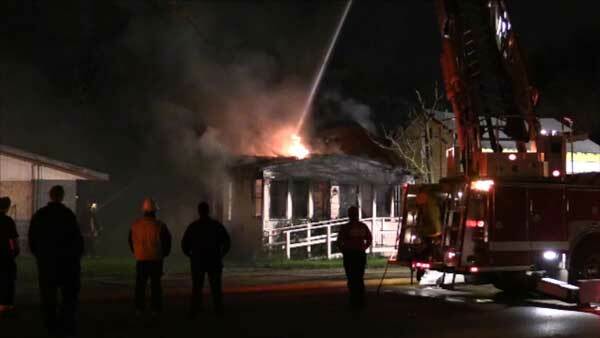 A blaze broke out inside an empty home in the 14900-block of Wood Street around midnight. Fire officials said the home next door also went up in flames last Thursday. The house was being renovated when it caught fire. The home is now boarded up. No one was hurt in either fire. An investigation is underway.